Probably the most common and popular piece of jewelry, people in america spend an average of $5,980 on their diamond engagement ring. Buying an engagement ring is very expensive up front and can be very tricky to someone who does not know how a diamond is valued. 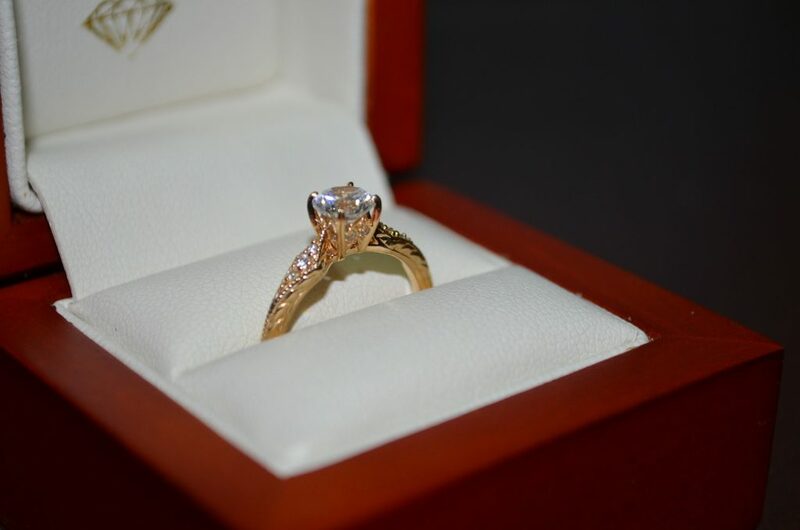 We have bought countless engagement rings from diamond dealers and the public at prices reaching well over $18,000 . 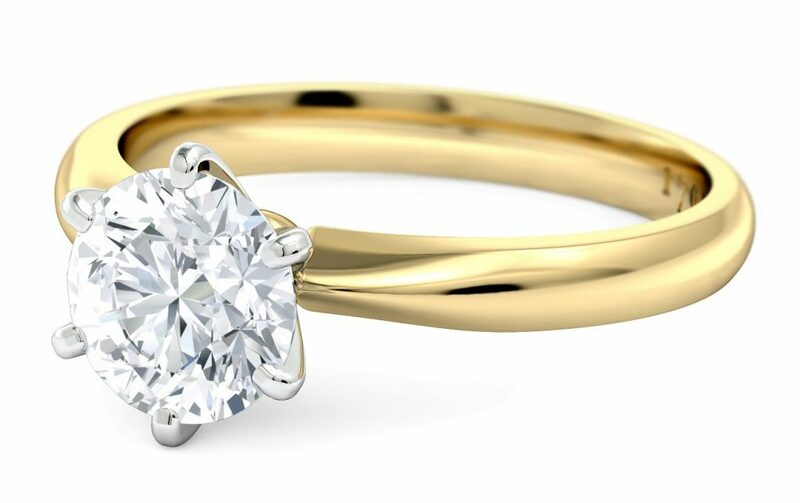 The best way to know your engagement ring‘s worth is to drop by and we will be able to offer you the most cash for the ring value and diamonds value. 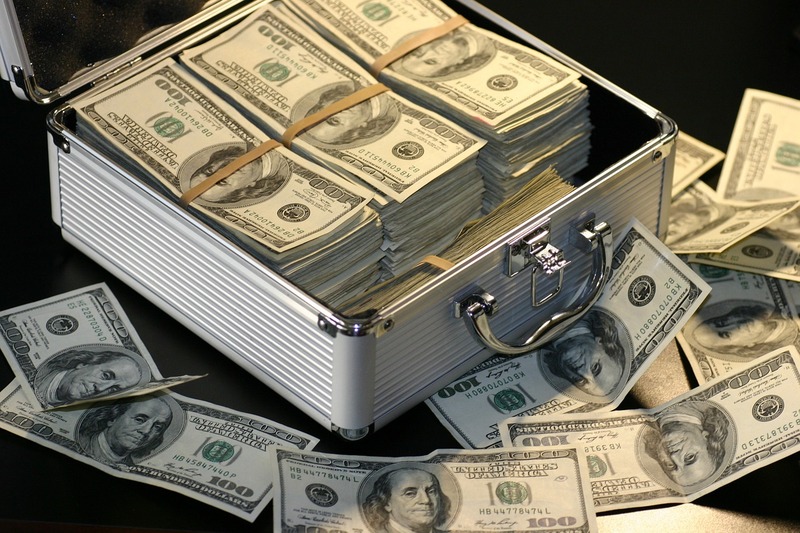 When coming into our diamonds office, you can be sure to feel security and confidentiality. We are located in a secure diamonds dealers building and entrance into our diamonds and jewelry buyers office is only by remote approval. Whether buying diamonds from the public or buying diamonds from a dealer, we provide an honest offer. 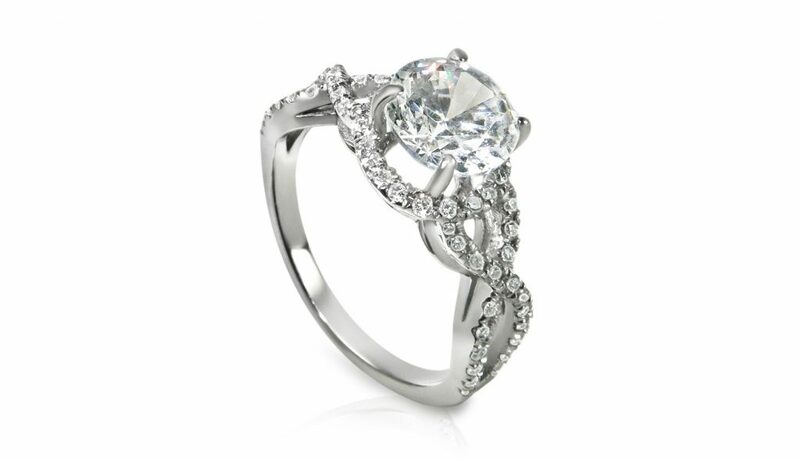 We allow the seller of the diamond or the buyer of the diamond make a very attractive deal. Keter Diamonds LLC has been around for of 35 years. 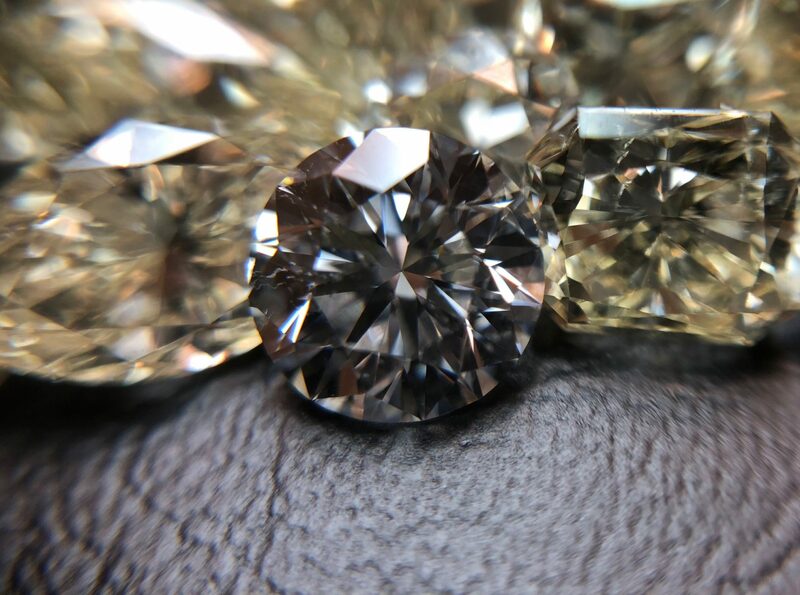 We carry a large stock of certified and uncertified diamonds. Buying diamonds and selling diamonds daily.